I will lead a bi-partisan effort to create “Smaller Government & Bigger Community", while putting our labels aside. And just as my district has democrats in it, so too will my congressional staff -- up to 20%. 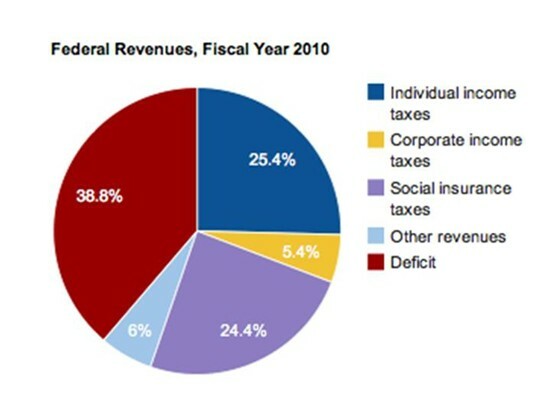 We should only give tax breaks when the incentives they yield improve America as a whole. The federal government should never be in the business of picking winners and losers in the private sector. Breaks for producing oil and ethanol need to end, as does the favorable treatment that hedge fund managers receive on their income. House (10 terms), Senate (5 terms), and limit salary raises to America's percentage GDP growth. Such conservative limits would preserve the government's institutional knowledge and learning while encouraging more active careers (because there’s a deadline) and preventing the awkward instances when representatives stay too long. The U.S. Military limits its officers to 30 year careers – it works great. Such limits would today remove 49 Representatives and 6 Senators. Make no pledges beyond fidelity to spouse, allegiance to the Flag, and to defend the Constitution. Serious policy making is about selecting trade-offs. Pledges forfeit the possibility of making phenomenally worthwhile trades. Plus, pledges suggest people know exactly what the future will hold … they don’t. Pledges prevent consensus and are “gunking up” the legislative process. Besides, Rule #6 of the Joint Code of Ethics (below) disallows pledges in the first place. Apply best mix of Simpson-Bowles, Domenici-Rivlin, GAO, Gang of Six, & Coburn reports. Elect leaders to Washington who will hold Congress to task. 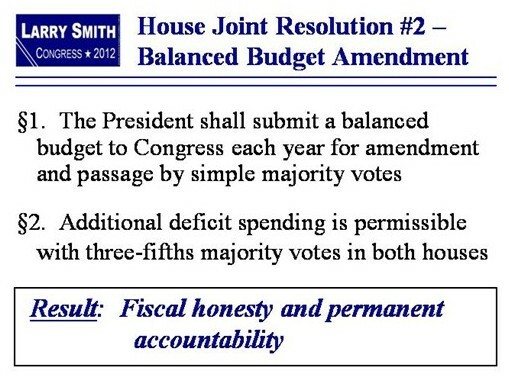 If House Joint Resolution #2 were law in 2009, it would have prevented Stimulus I -- an $800+ billion earmark dressed up as a bill -- because that only passed with a 57% majority. Personally, I'd prefer to pay more now on a much smaller balance due than pay less on a much larger one, and pass off whatever we don't get to (plus interest) to our kids. The Federal Reserve has shown us that America can have whatever credit line it desires, if its willing to borrow dollars of ever-decreasing value. So we have to limit the willy-nilly programs our legislators create. H.J. Res. #2 is but one tool for accomplishing that -- after all, "Cash for Clunkers" passed with a 74% majority vote. We still need to elect sensible legislators. And not all stimulus is bad! Productive stimulus is fine. Building out a "smart" connective power grid, or dredging American ports more deeply to handle the new world class of supertankers are sensible ideas, for example. 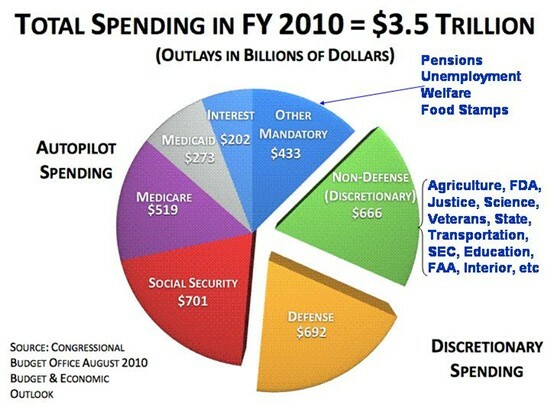 The primary role of Congress is passing an annual budget. If Congress can't make spending and budget decisions on time, members shouldn't be paid on time. Tax rates above 49.9% are neither morally right nor productive. The more tax rates climb above 50%, the faster the folks subject to them flee the tax base. That said, America is broke. And until our debt to GDP ratio falls below 60% again, we need to do a better job of paying off our debts. Assuming ~10% for state & local taxes, and recognizing the extraordinary prosperity of our top 0.3% over the past three decades, we should couple a final bracket of 39.5% tax on annual income >$1M with passage of House Joint Resolution #2 (shown above). That way, the patriotic Americans in the upper brackets who fund the vast majority of our government will be assured that their contributions are being spent wisely and respectfully. III. Give a full day's labor for a full day's pay; giving earnest effort and best thought to the performance of duties. IV. Seek to find and employ more efficient and economical ways of getting tasks accomplished. 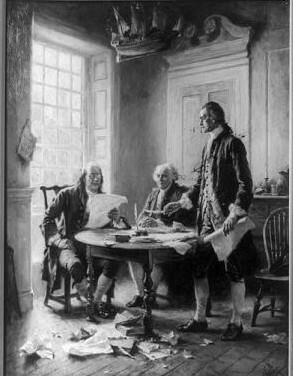 V. Never discriminate unfairly by the dispensing of special favors or privileges to anyone, whether for remuneration or not; and never accept, for himself or herself or for family members, favors or benefits under circumstances which might be construed by reasonable persons as influencing the performance of governmental duties. VII. Engage in no business with the Government, either directly or indirectly, which is inconsistent with the conscientious performance of governmental duties. VIII. Never use any information gained confidentially in the performance of governmental duties as a means of making private profit. IX. Expose corruption wherever discovered. X. Uphold these principles, ever conscious that public office is a public trust. The Code of Ethics for Government Service can be found in the Joint Ethics Regulation (JER) at Chapter 12, Section 3, paragraph 12-300. It can also be found in the Standards of Conduct for Employees of the Executive Branch, located in the JER at Chapter 2, section 1, or at 5 C.F.R., Part 2635.